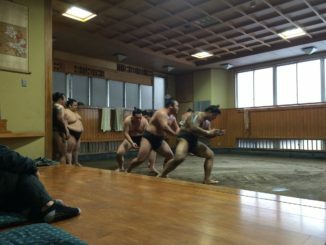 How to enjoy Sumo wrestler’s morning training for FREE in Tokyo? 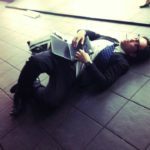 Drunk and Karoshi level tired Japanese salaryman wanting more Sake! Join our Japanese culture experience community & events! 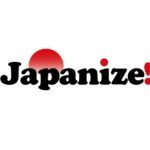 Copyright © 2017 | Japanize org.